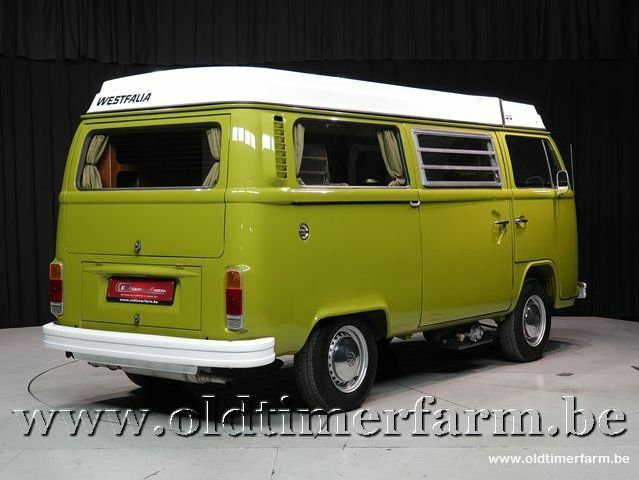 Beautiful restoration of this original USA Westfalia T2. The nice thing about these later cars is that they were delivered with a powerful 2-liter engine (Porsche 914). 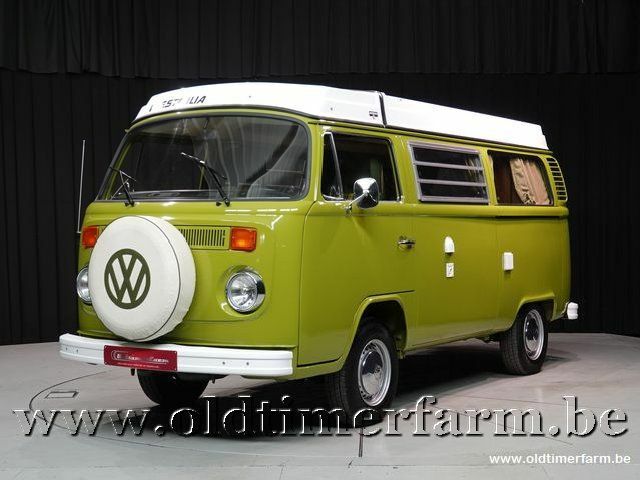 Completely restored in Belgium with as a conclusion of the restoration a major maintenance and fine-tuning in our own workshop, inspected and registered. Fully ready to drive. The value of 'vans' in this state has increased drastically in recent years, not only because they are so asked for, but also because the cost of bringing them into the state such as this is so high. Take advantage of this offer to buy a camper van that is completely finished and in great condition!